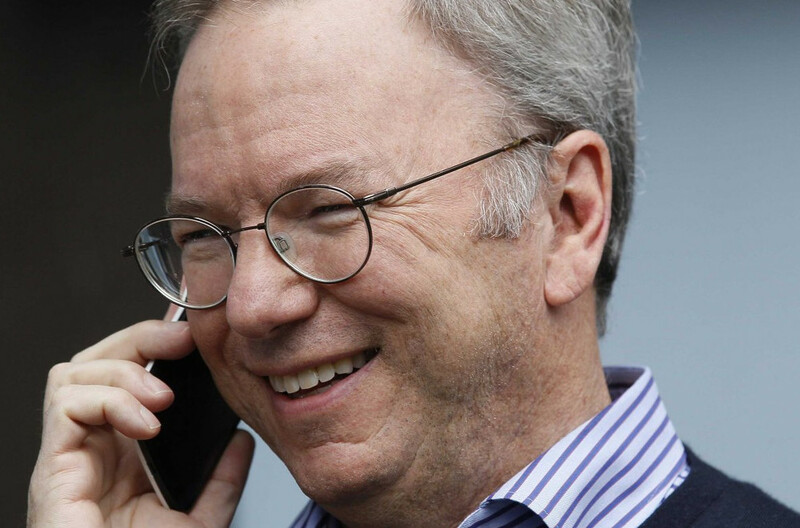 Eric Schmidt Says He Currently Uses the “Motorola RAZR X,” What? As you and I know, that phone doesn’t exist. So, there are two ways we could take this – 1) Eric Schmidt just outed the name of a yet-to-be-released phone from Motorola or; 2) Someone in this conversation is confused. I would lean towards the latter. Again, probably some confusion either on Schmidt’s part as he continues on a never-ending book tour or by the interviewer who was probably taking notes on a Blackberry.